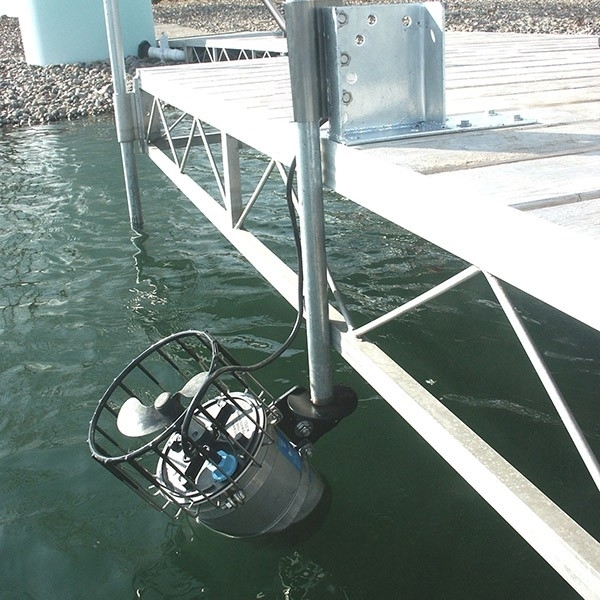 Easily mount and position your Kasco unit to your dock with our universal dock mount. 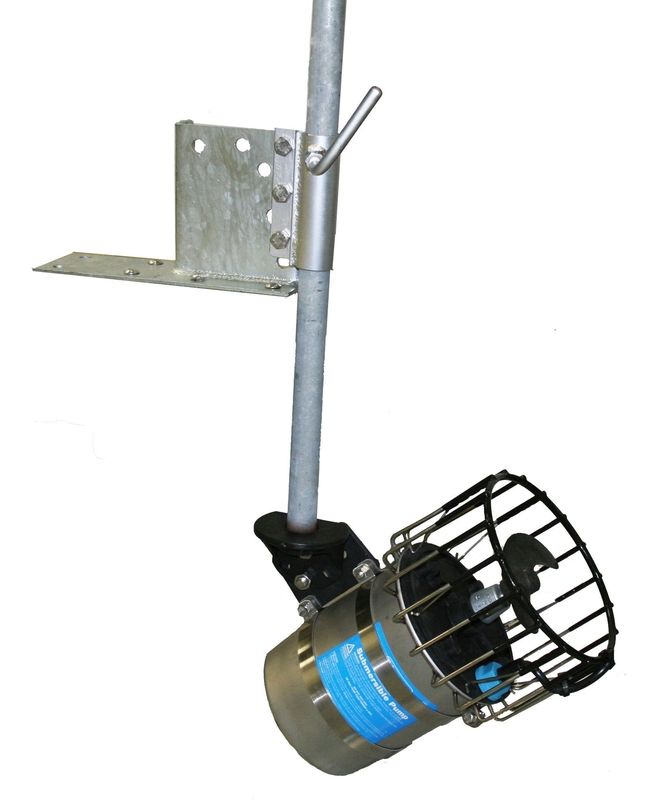 Several angling options as desired. Mount only Aerator sold separate.